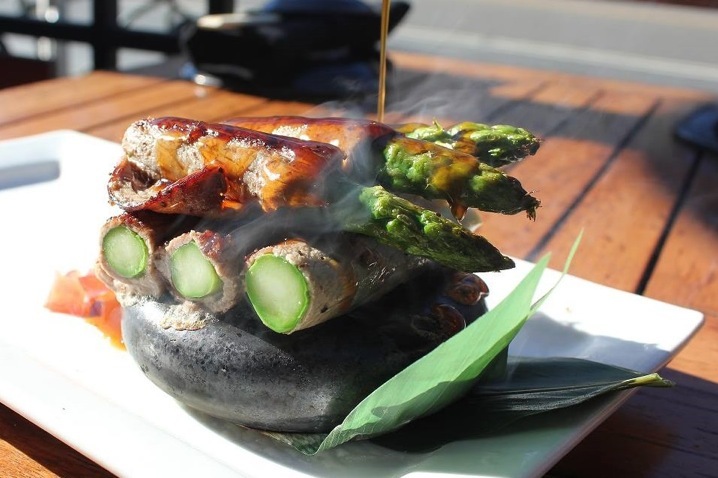 In an effort to continue to embrace gluten-free dining, Sushi Roku Fashion Island highlights the numerous wheat-free items on its menu. 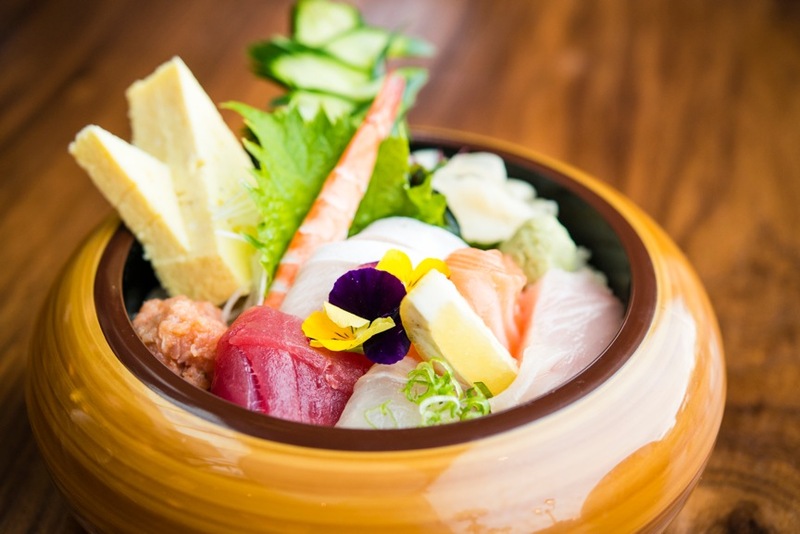 As with the entire menu, the gluten-free dishes feature fresh, global ingredients to create a contemporary sushi experience unlike any other in the region. Sushi Roku Fashion Island is located at 327 Newport Center Drive in Newport Beach (adjacent to Macy’s, across from True Food Kitchen). 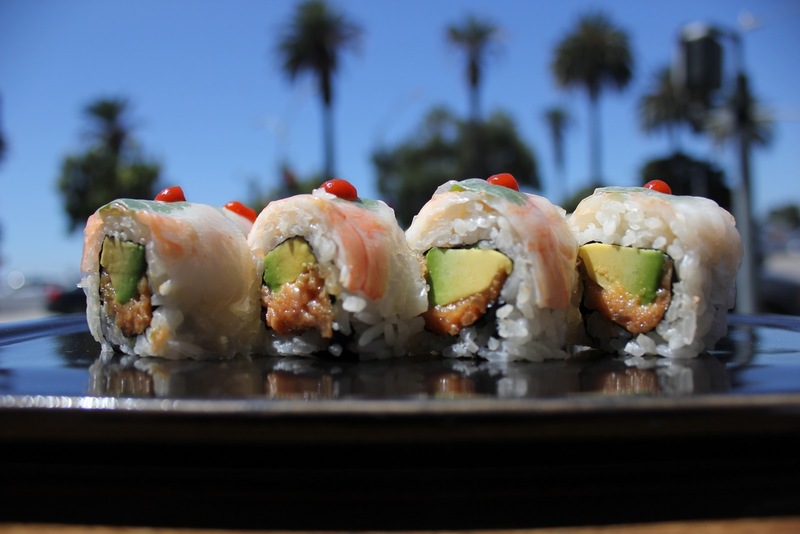 For more information about Sushi Roku’s menu, hours, and other locations, visit www.sushiroku.com.